Following my re-blog of Jackie Gerstein’s compilation of Visual Note Taking resources, I took some time today to do a little in-depth exploration of some of the concepts and thought-leaders in that area. Having previously seen Sunni Brown’s TEDTalk on the power of Doodling, I’m enjoying a growing fascination with these ideas. 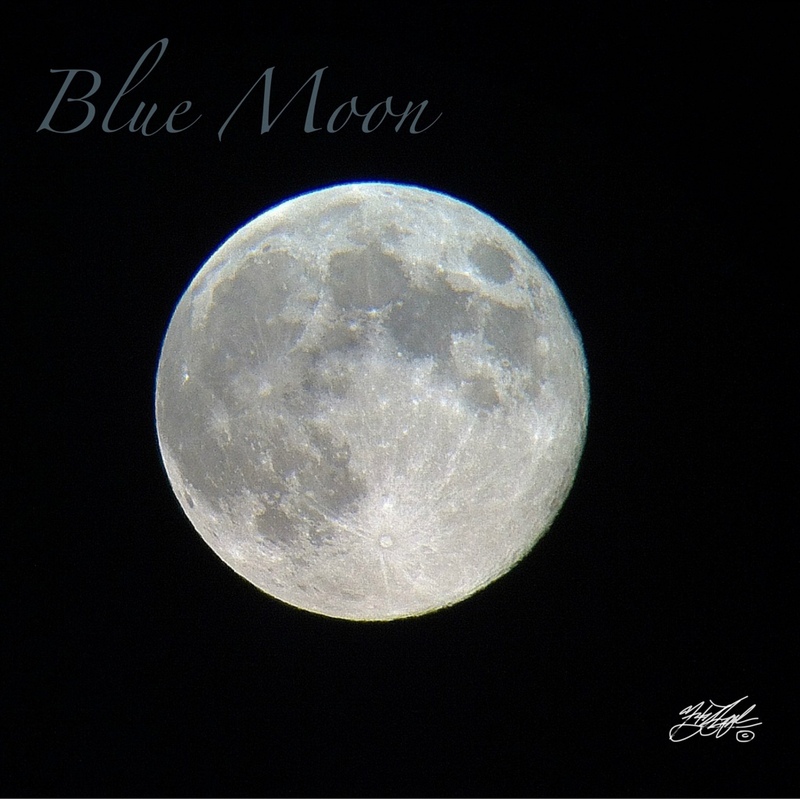 With a little ingenuity and a lot of patience, I managed to capture a few shots of Friday’s ‘Blue Moon’. With the recent passing of Neil Armstrong, I took a much longer gaze at the Moon, marveling at the audacity and drive it took to get there, while staying mindful of the sacrifices (Apollo 1).